Ayodhya has been put under tight security ahead of the Rashtriya Swayamsevak Sangh (RSS) and the Vishwa Hindu Parishad’s (VHP) ‘Hunkar Sabha’ event, scheduled for Sunday. The force includes one ADGP, one DIG, three SSP, ten ASsPs, 21 DSsPs, 160 Inspectors, 700 Constables, 42 Companies of PAC, five companies of the RAF, ATS Commandos and drone cameras. The ‘Hunkar Sabha’ event is also being orgainsed in Bengaluru. 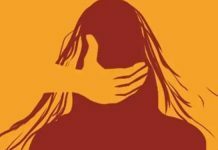 The Nagpur bench of the Bombay High Court had on Thursday refused to allow the event to be organized in Nagpur. It is seen as a social gathering to garner support for the construction of the Ram Temple attempting to recreate a 1990-like movement to accelerate the construction, to mount pressure on the Government. 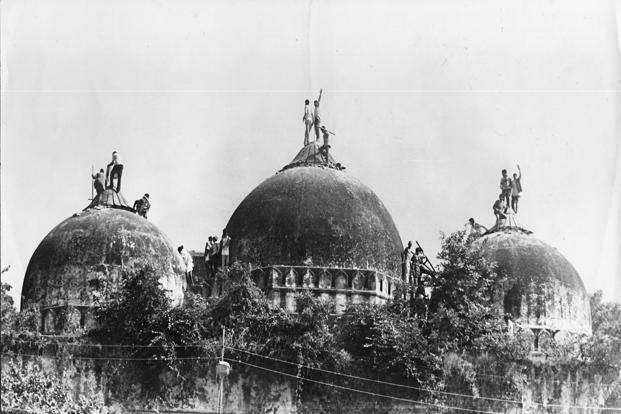 A big push for the construction came on Tuesday, when litigant Mohammad Iqbal Ansari in the Babri Masjid case, being disputed in the country’s apex court, said that he does not have any objection to an ordinance for Ram Temple construction. On October 29, the Supreme Court had adjourned the title suit till January 2019 to fix the date of hearing in the matter. 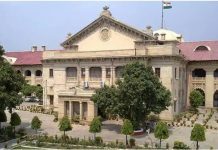 The top court adjourned the matter which challenged the Allahabad High Court ruling of 2010.